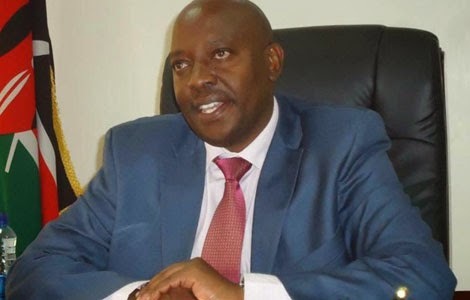 The embattled Machakos Deputy Governor Bernard Kiala has been impeached by the County Assembly over alleged gross misconduct and abuse of office. 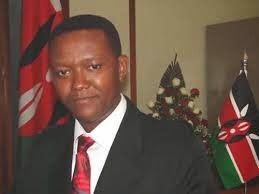 The Motion to impeach Kiala was brought to the House by Mutituni Ward Representative Joseph Kalunde and forty Members of the County Assembly voted to support his removal while 19 opposed the Motion. Those supporting his impeachment accused the deputy governor of nepotism, soliciting bribes from bidders for contracts in his docket, harassing senior staff, fueling tribal animosity by discriminating against workers who do not come from the county and associating with area governor's political detractors. He was also accused of failing to attend County Executive Committee meetings without proper explanation. However, those opposed to his impeachment termed the accusations leveled against the deputy governor as malicious. ''How can you claim to impeach a deputy governor on the basis of hearsay designed to besmirch his name?'' asked one of the MCA. According to the Constitution, only a two-thirds majority is required to impeach the governor or his deputy. After the Speaker announced the results of the vote, MCAs supporting the Motion broke into celebrations and they were later joined by their supporters who had camped outside the Chambers.